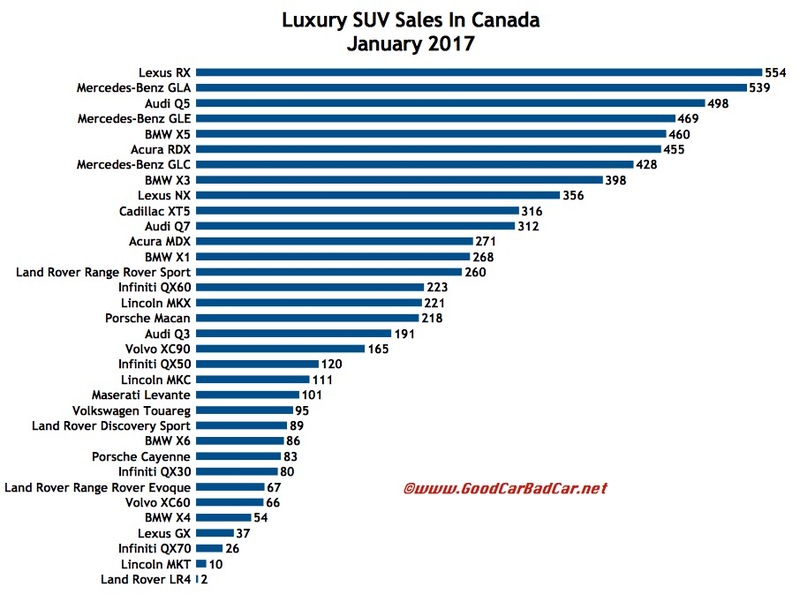 Canadian sales of luxury SUVs grew across multiple categories in January 2017. Subcompacts, led by the Mercedes-Benz GLA and its best month ever, jumped 51% thanks to gains from each contender. 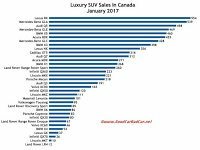 Compacts, led by the Audi Q5, 2016’s best-selling premium brand utility vehicle, jumped 27% to 3019 units, 6% of all Canadian utility vehicle sales. 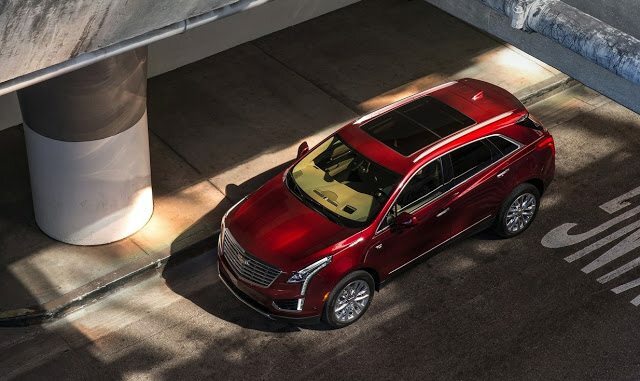 Up another rung in size and price, midsize luxury utilities rose 4% to nearly 3700 units because of improvements reported by the BMW X5 and X6, Land Rover Range Rover Sport, and Volvo XC90. New nameplates – Infiniti QX30, Jaguar F-Pace, Cadillac XT5, Maserati Levante – contributed 656 additional sales that couldn’t have existed one year ago. January nevertheless remains a low-volume month even when, as in the beginning of 2017, industry-wide sales grew to the highest January level ever.